Next generation auto music analysis rhythm game BEAT MP3 ! 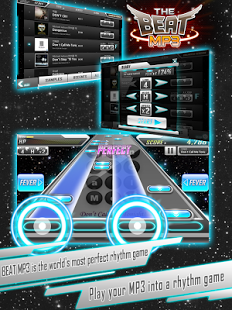 It’s fascinating game far beyond simple and boring rhythm beat game you ‘d ever seen before. It can support any music file extension you have in your phone including mp3,mp4 file. Note will be produced from your song in the smart phone, which has Half beat, varied beat. This game includes exclusive music analysis system, makes perfect beat timing looks like which song writers made it. It also has random beat system which makes different kind of game even with the same song. You can enjoy the game without loading after 1st precision song analysis. It’s cozy, fantastic graphic and effect, especially fever mode will make you immersed in this game. 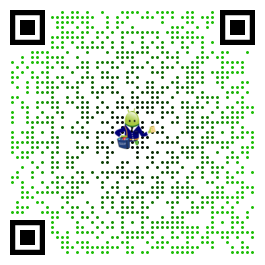 It adds more exciting system with random bonus event. Auto accumulated system with 10 coins per 30 minutes.